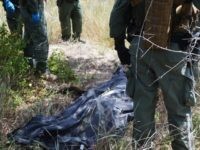 Rio Grande Valley Sector Border Patrol agents and local law enforcement recovered the bodies or remains of three deceased migrants in as many days. 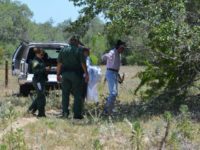 A local resident found a set of human remains on a ranch located about 80 miles north from the Texas-Mexico border. 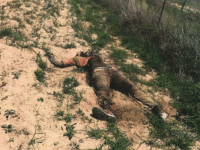 Laredo Sector Border Patrol agents received information from a rancher about the remains of a deceased person found on a ranch located about 50 miles from the Texas-Mexico border. 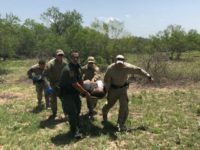 A South Texas rancher notified Laredo Sector Border Patrol agents after finding the remains of a deceased migrant nearly 50 miles from the Mexican border. The annual death toll in Texas’ deadliest county for migrants climbed to 45 this week with the discovery of two additional bodies. 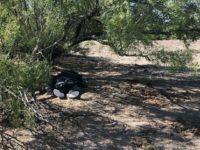 A Honduran migrant died near the Rio Grande border between Mexico and Texas after he appeared to suffer from dehydration. 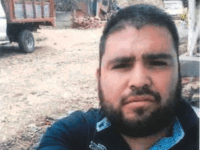 His death followed efforts by Rio Grande Valley Sector Border Patrol agents to save him. 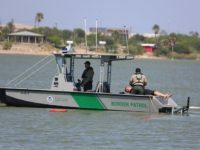 Laredo Sector Border Patrol agents found the bodies of four migrants who died while attempting to cross the border from Mexico into Texas. 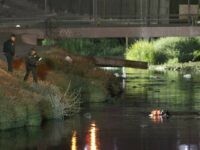 They apparently drowned in the Rio Grande River during a four-day period. 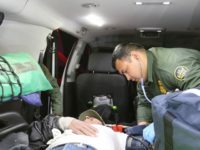 Border Patrol agents and Brooks County Sheriff’s Office Deputies responded to a call about a deceased migrant found on a ranch in South Texas. 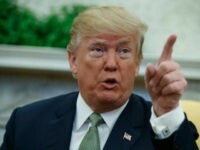 The Mexican migrant is the 35th person to die in this single Texas county located about 80 miles north of the U.S.- Mexico border. 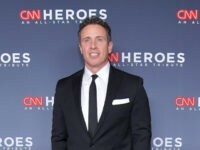 The number of migrants who died after illegally crossing the border from Mexico to the U.S. since 2014 rose by nearly 180 percent. So far this year, 260 lost their lives near the U.S-Mexico Border–mostly during or shortly after their crossings. A new program aimed at saving the lives of lost migrants recorded its first saves this week. The program places unique signs at key locations instructing lost migrants to call 911 for assistance. 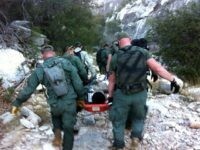 The calls help Border Patrol agents save time in the rescue and apprehension of those lost. Border Patrol agents at a South Texas immigration checkpoint found 25 illegal immigrants packed by human smugglers in the back of a tractor-trailer. 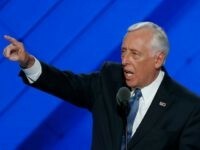 Those included an MS-13 gang member and an unaccompanied child.